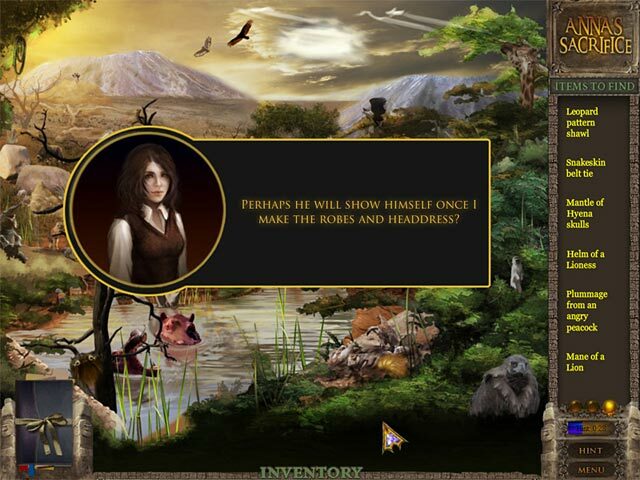 Help Anna confront her destiny! 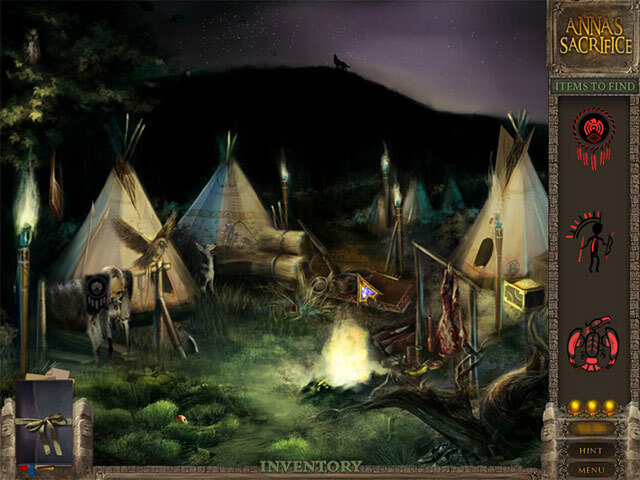 After her father is murdered, Anna’s future is thrust upon her in Bloodline of the Fallen!Help Anna fulfill her destiny!Help Anna confront her destiny! 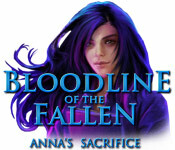 After her father is murdered, Anna’s future is thrust upon her in Bloodline of the Fallen: Anna’s Sacrifice! Discover terrifying secrets left behind by Anna’s father, and discover that the depths of the human soul can hide some dark secrets. 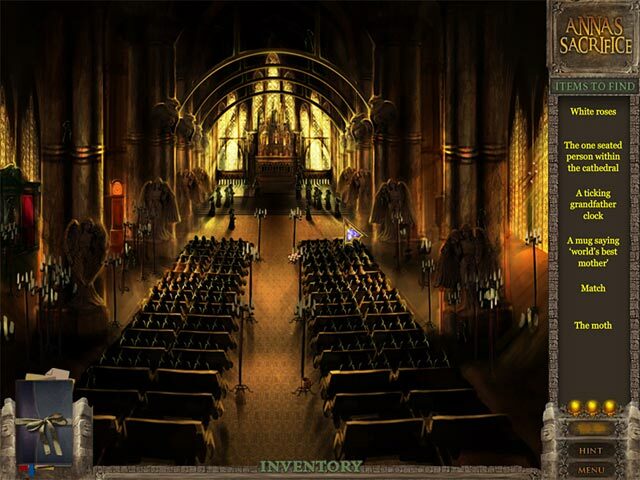 Dive into fantastic Hidden Object gameplay and survive this mysterious story!